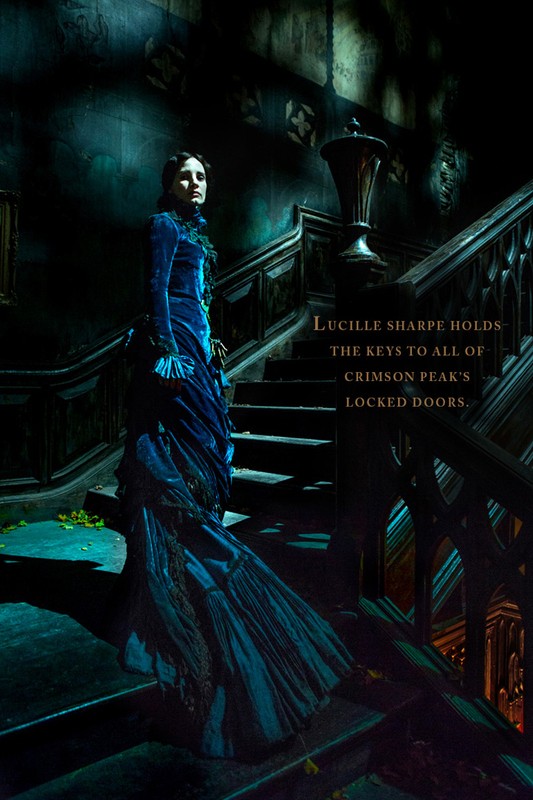 A young bride discovers her charming husband’s dark past thanks to his family’s super creepy house. 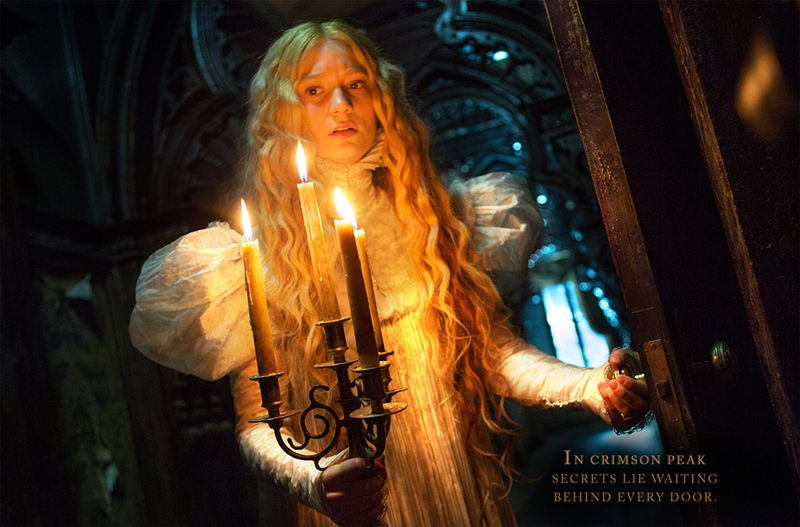 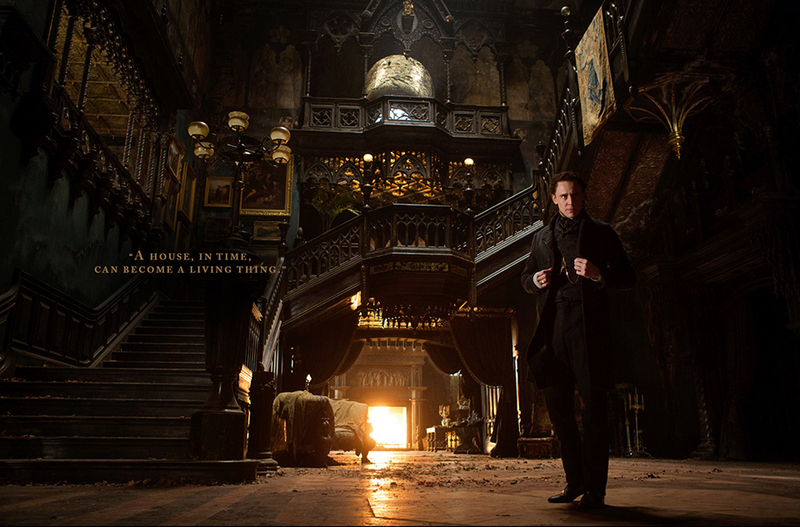 Guillermo del Toro tells a haunted house story with Crimson Peak. 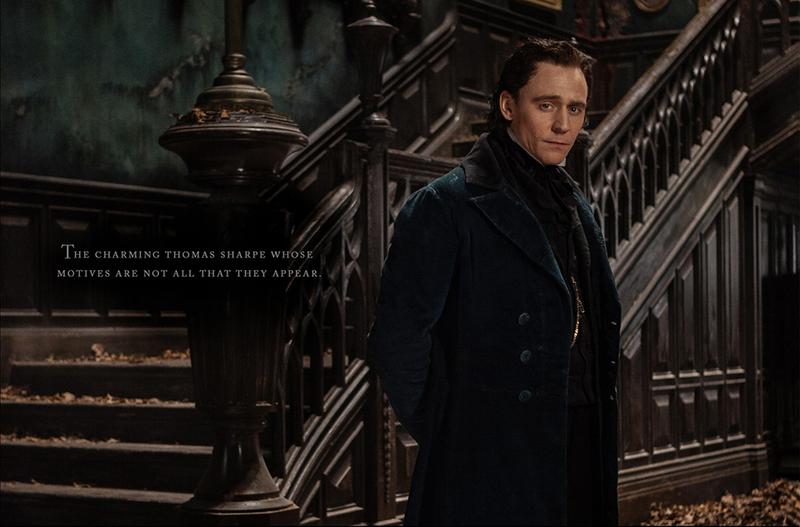 Stars Mia Wasikowska, Tom Hiddleston and Jessica Chastain.